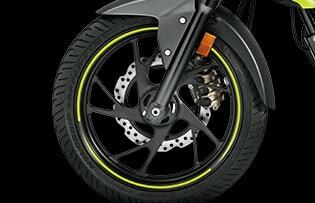 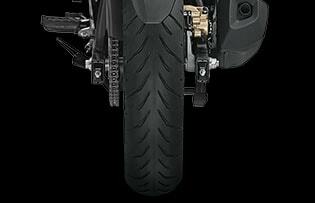 Own the difficult streets and dominate the mighty terrains with the super advanced CB Hornet. 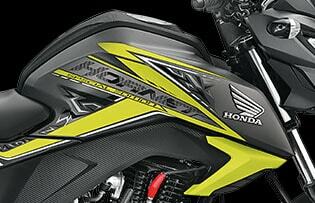 The powerful engine helps you make a bold statement at a very minimum effort. 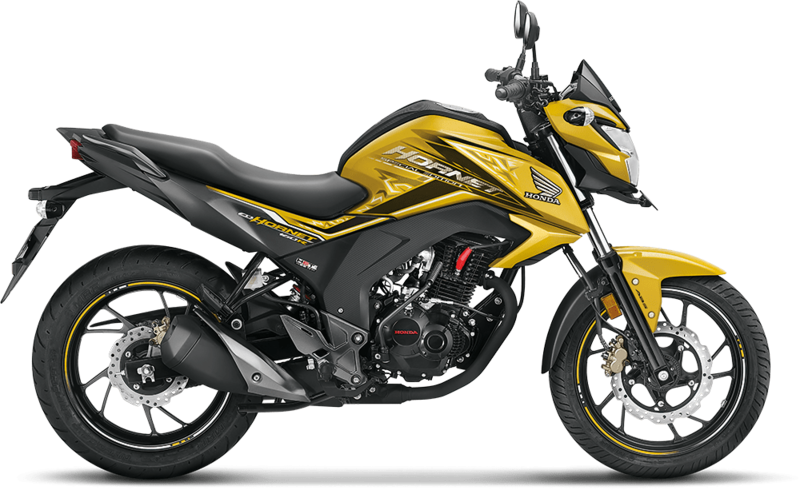 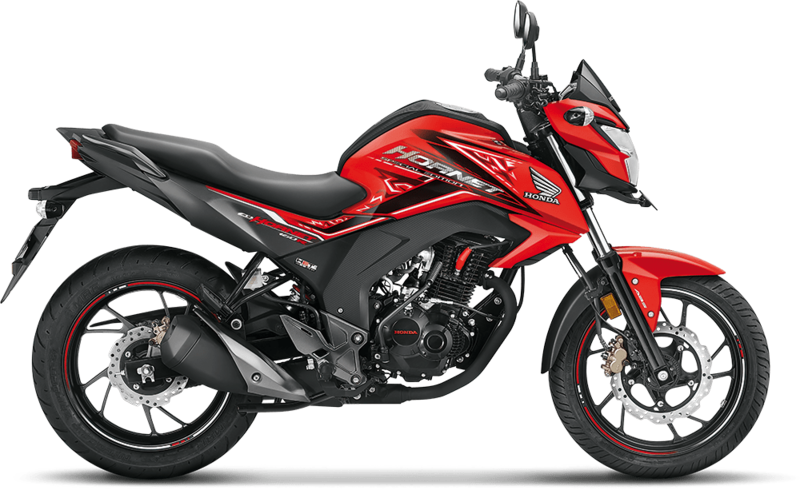 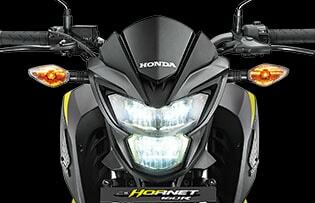 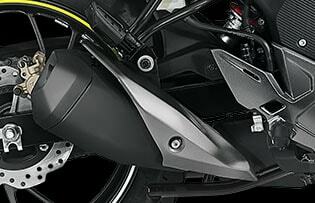 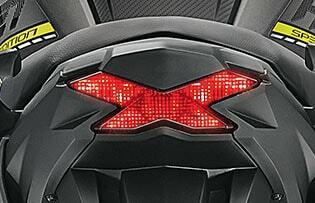 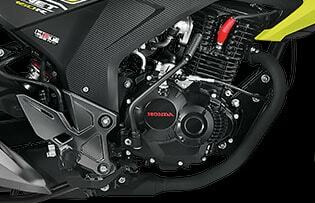 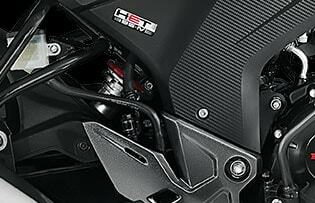 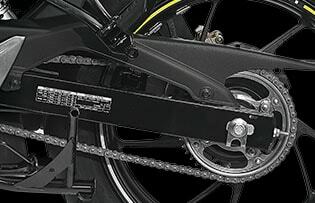 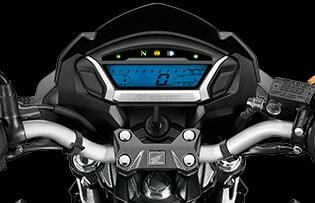 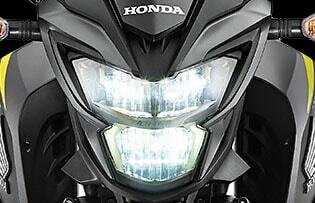 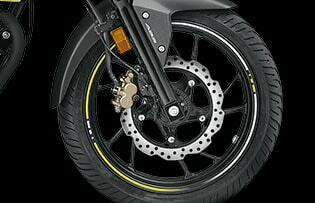 The Honda CB Hornet is not just any vehicle it’s a strong expression.